Sometimes I forget how amazing natural “landscapes” can be. All it takes to remind me is a road trip into the mountains or the desert . While all of these scenes remain so striking in my memory, they unfortunately don’t unfold from my camera as vividly. My photography skills are not up to snuff. So many descriptions are coming out of my head and the pictures may not match the picture in my mind. Mother nature plays with color and contrast beautifully. Mother nature doesn’t even worry about how a combo will look with the edges blurred. 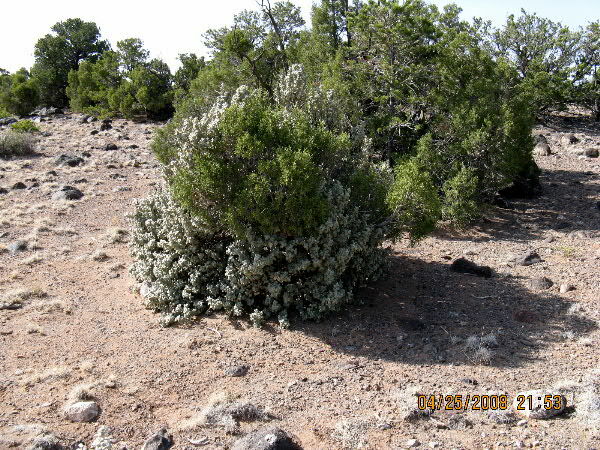 She combines this Juniper and buffalo berry for an interesting silver and green contrast. 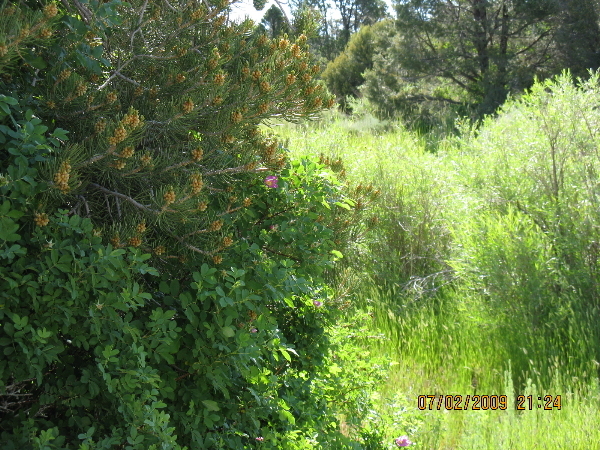 I really enjoyed this wild rose dancing with a pinon pine. Unfortunately I wasn’t able to capture the full effect, but I remember thinking it was lovely. Rocks placement is another area that we gardeners wanting to mimic nature can have trouble with. 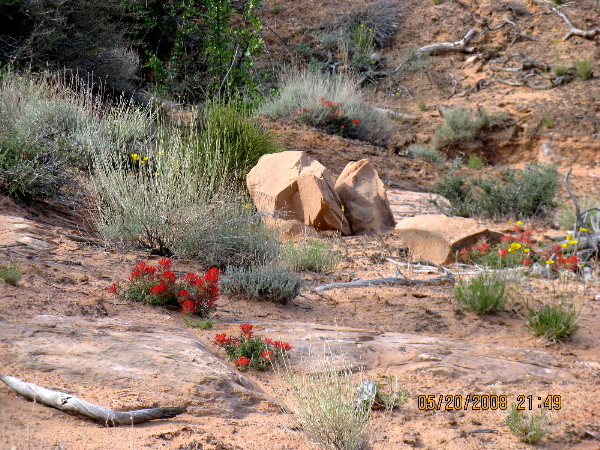 I love the way she put these in place among these sages and colorful spring wildflowers. They seem to light up the scene. 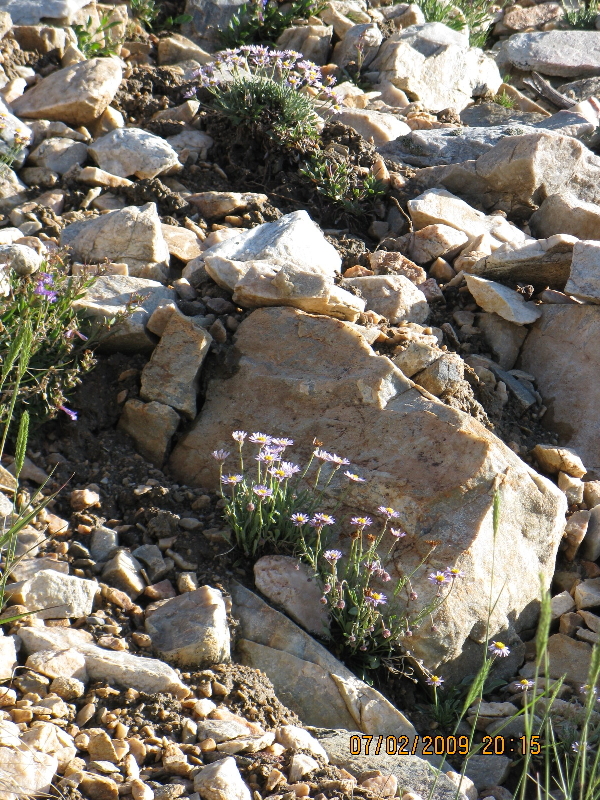 These rocks probably provide these wildflowers with an extra hospitable spot to get established in the harsh great basin. 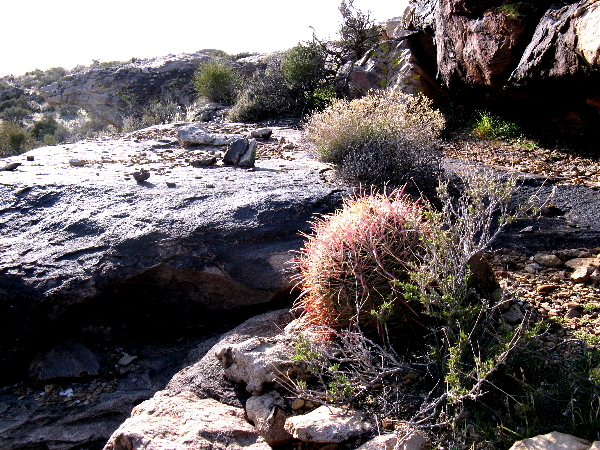 On the Barrel Roll trail (so named for all the barrel cactus) in the Santa Clara River Preserve, examples abound for rocks and vegetation existing together harmoniously. 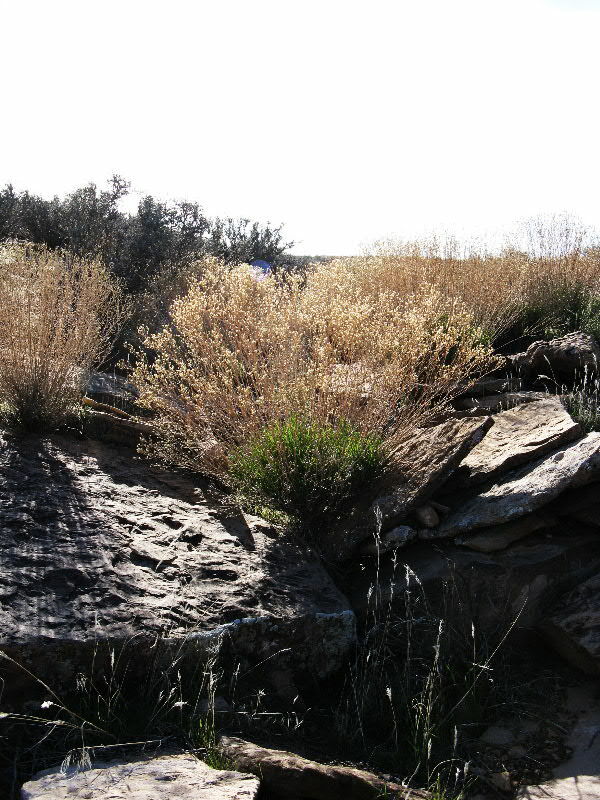 At the edge of this desert wash in the Santa clara river preserve, this snakeweed casts shadows on these textured rocks. 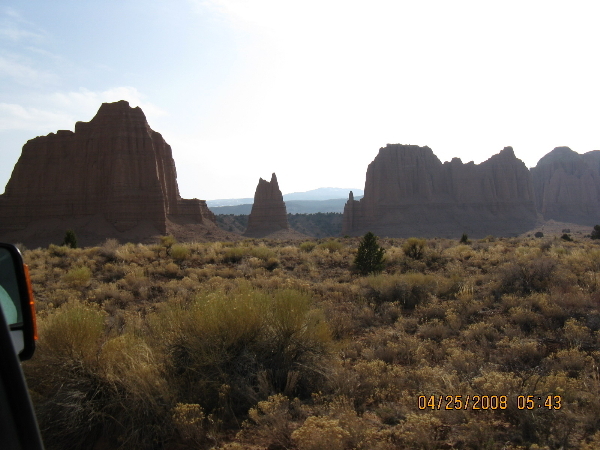 The afternoon sun shining on the golden vegetation of late winter complements these towers in the Cathedral Valley section of Capitol Reef National Park. 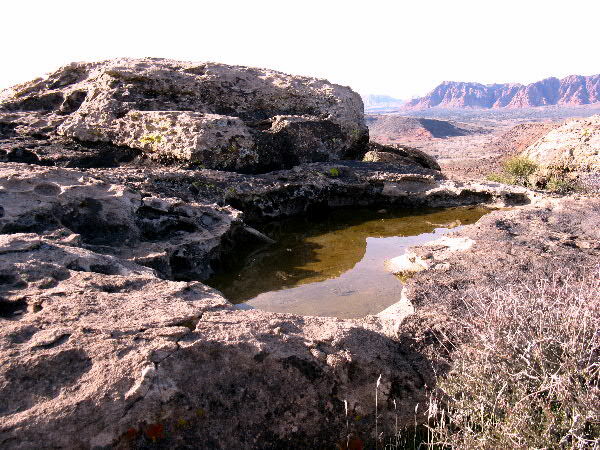 Mother nature is also not the least bit afraid to incorporate her version of a pond into her desert landscape. This was a welcome surprise on our trip through the Santa Clara River Preserve . If we hadn’t been racing the sun we would have stayed longer. 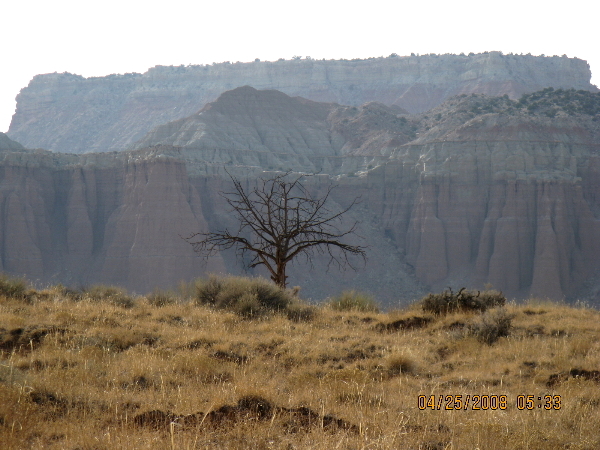 One of my favorite examples of simplicity is this scene from Chute Canyon in the San Rafael Swell. 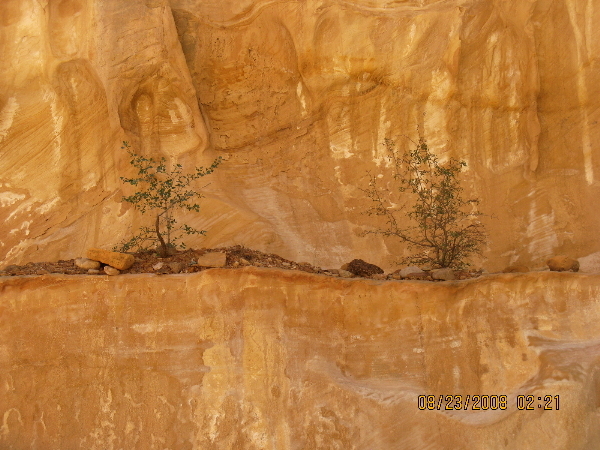 These trees have become established part way up this sandstone wall in a small ledge. 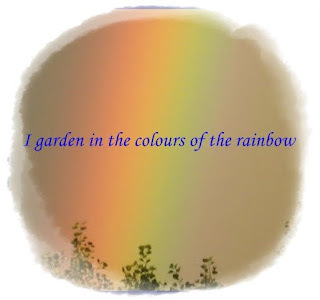 Your photographs are beautiful and convey well the sense of natural beauty. I guess because plants are growing in their natural habitat, they look so lovely. I agree, the do look lively in their native homes. 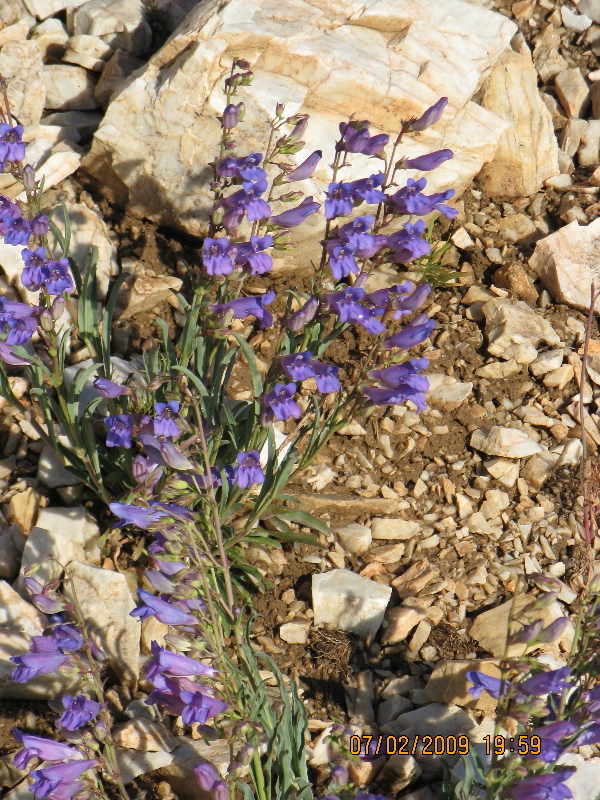 I would love to see that columbine. Occasionally we’ll see them off the trail in the mountains when hiking. What a treat. 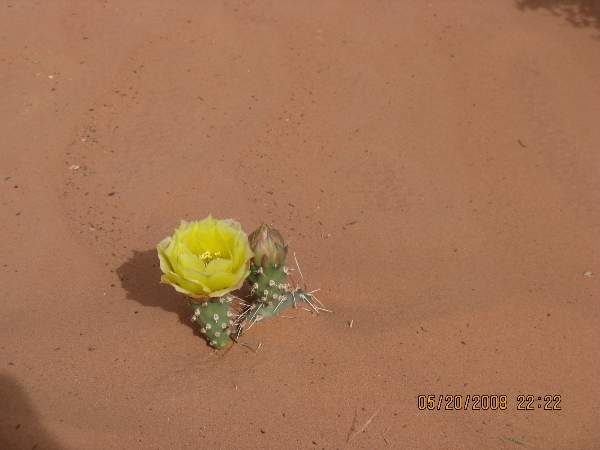 I just love living in the desert and enjoying it’s beauty. The stark simplicity of the scenery is one of the things I love most – you aren’t overwhelmed with textures and colors, but are invited to enjoy the simple beauty of the plants that exist. I agree completely. 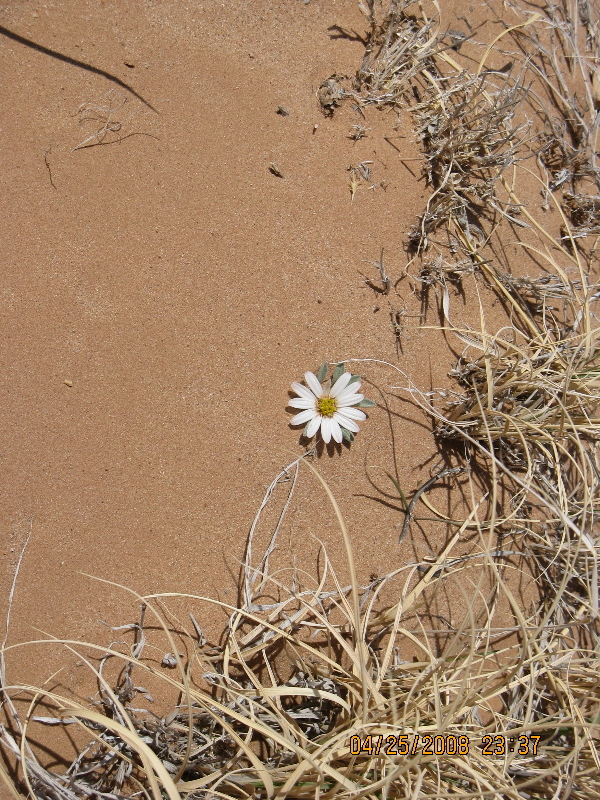 Always keeping my eye on the pics of wildflower blooms on Desert USA. 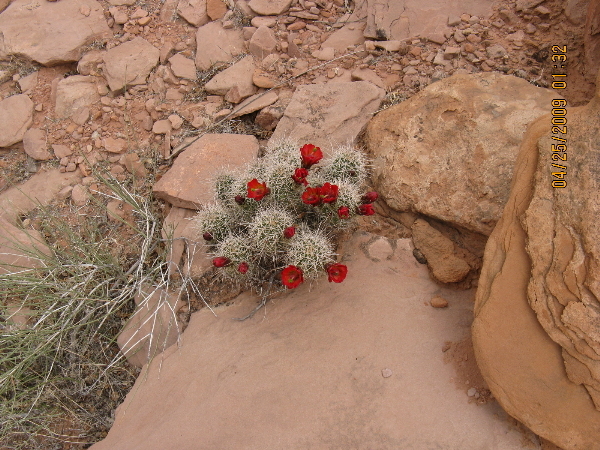 I am so envious of all the desert flora you have down there. Something about the desert, It’s so calming. Superb post Sis! Love all the examples you posted, from the paintbrush and prince’s plume to the lone tree in Cathedral Valley, and on and on. Especially love the memories of plant exploration together! Thanks a bunch! 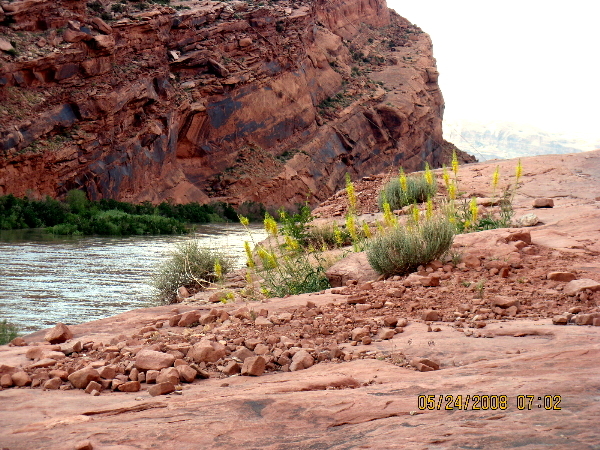 That was a great hike on Moab Rim. Hope there is more geeky plant exploration to come!